What does victory sound like? 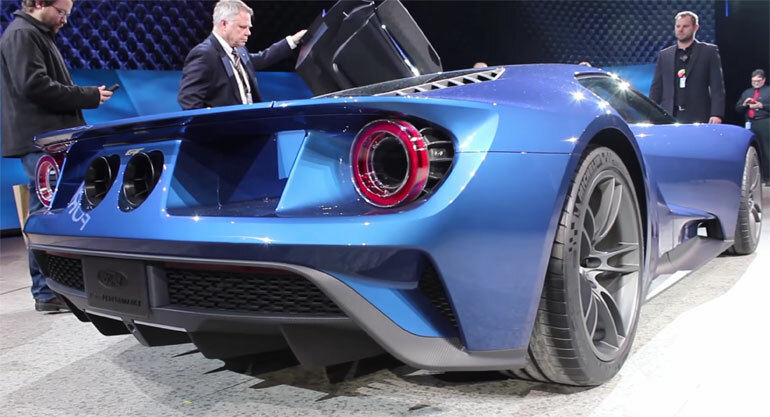 Well, it happens to sound like many different things but in the automotive world it pretty much sounds like the all-new 2017 Ford GT and its blown V6 EcoBoost engine. Why no V8? Because victory, proven victory in racing and considering it is now the year 2015 when technology is the ruler of anything that “works” well. Don’t doubt America’s latest supercar, embrace it because it sounds pure awesome in the video below captured by Subaruwrxfan in Detroit last week. Enjoy!